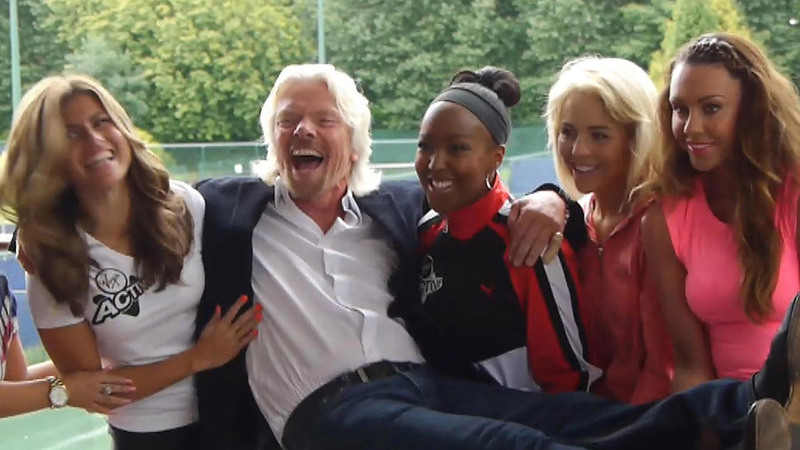 Fresh from breaking a world record by becoming the oldest person to kitesurf across the English Channel, 61-year-old Sir Richard Branson launched the Virgin Active London Triathlon in July 2012 – and 1185films was there to film it! 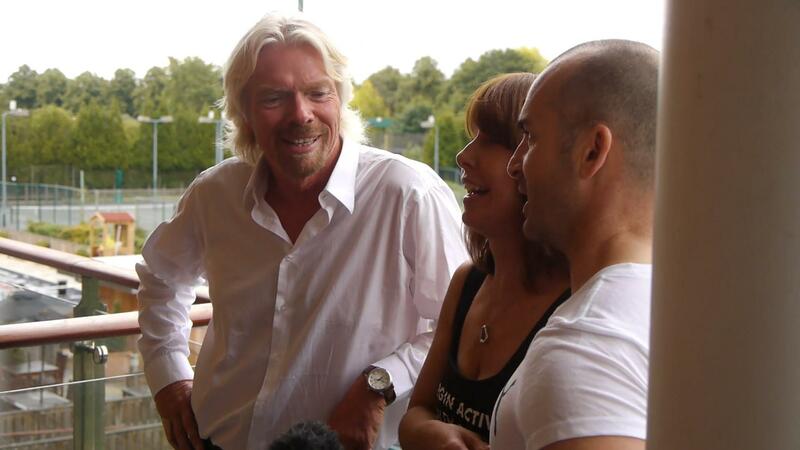 A mix of music, TV, film and radio personalities joined him at the Virgin Active Chiswick Riverside in London as he unveiled the celebrity squad who joined him that September. Star recruits included model and fitness fanatic Nell McAndrew, presenters Jeff Brazier, Michael Underwood, Zoe Hardman and Hayley McQueen, TV stars Ollie Locke, Chelsee Healey and Ricky Rayment, plus singers Michelle Heaton, Gareth Gates and ex-S Club 7 songster Jon Lee. The aim of the IMG Challenger event – which took place in London’s Docklands on September 22 and 23, 2012 – was to raise money for the charities Cancer Research UK and Wellchild. 1185films and Beige London (www.beigelondon.com) joined Branson and his team to capture highlights of the event, shot as an experiential and PR campaign.